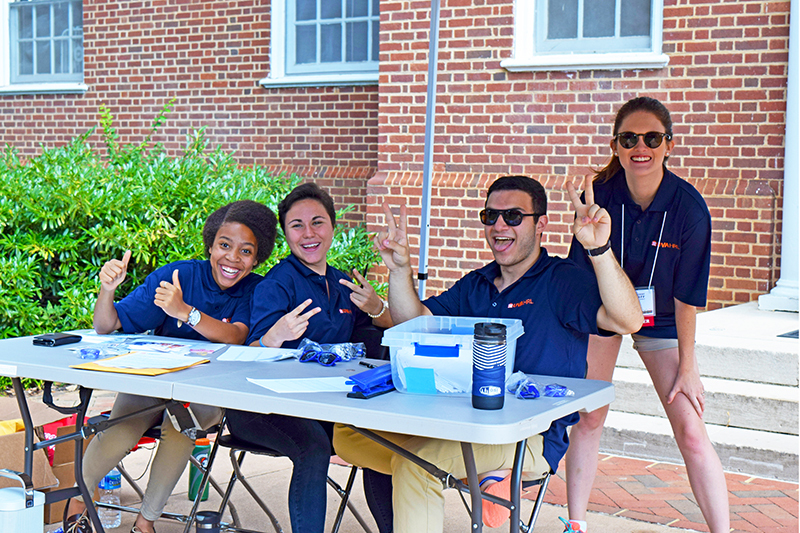 Resident Staff Positions | Housing and Residence Life, U.Va. Housing & Residence Life invites applications for Resident Advisor (RA) positions in the coming academic year beginning in November. RA selections are determined through a student-driven process. Information sessions are typically held in October and November, and all with questions or who are interested in applying to the program are encouraged to attend. See answers to common questions about being an RA at our Resident Advisor FAQ. If you have additional questions, please email selectionsuva@gmail.com. Also like the Resident Staff Facebook page to keep in touch! The University of Virginia is an equal opportunity and affirmative action employer. Women, minorities, veterans, and persons with disabilities are encouraged to apply. Students with a disability who desire accommodation in the Resident Advisor application process should email selectionsuva@gmail.com.